Jessying - Malaysia Beauty Blog - Skin Care reviews, Make Up reviews and latest beauty news in town! 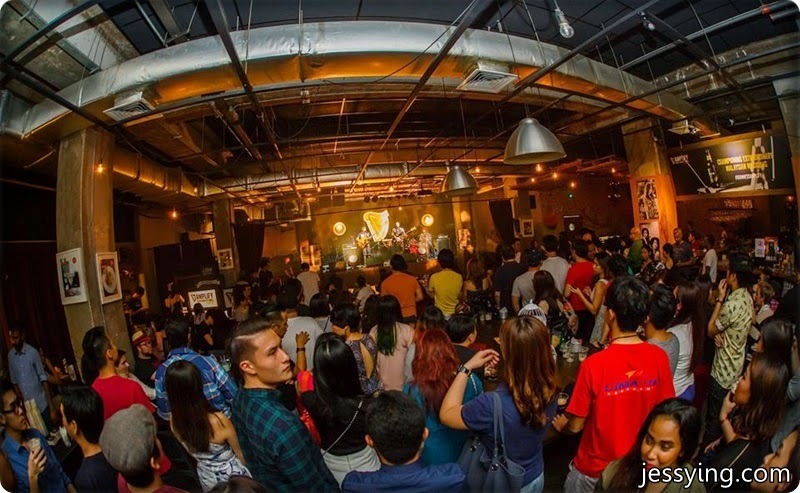 : Guinness Amplify: Curates - Supporting More Malaysian Musicians!!! Froya "pay it forward’ by sharing her stage with some of her favourite Malaysian acts. Guinness Amplify: Curates - Supporting More Malaysian Musicians!!! Froya "pay it forward’ by sharing her stage with some of her favourite Malaysian acts. 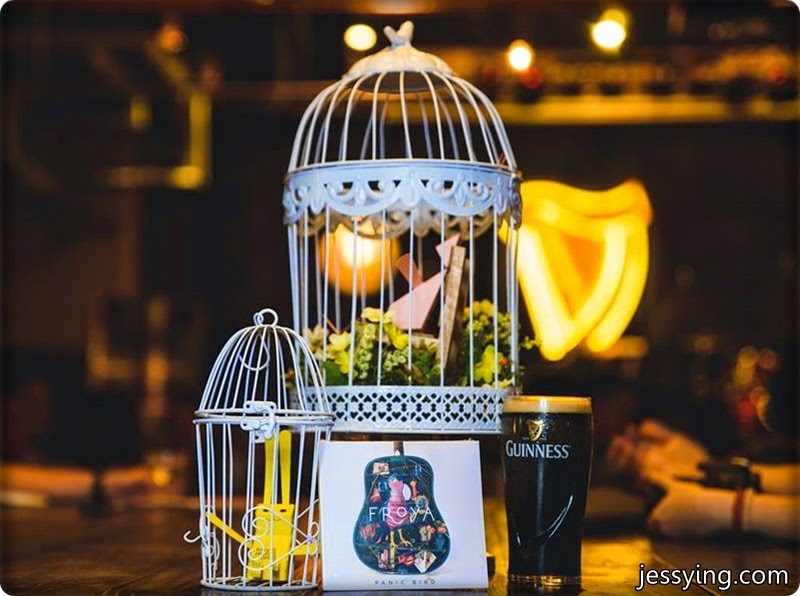 On 11th April 2015, GUINNESS® Amplify, the music platform celebrating bold Malaysian musicians, made its triumphant return tonight at The Bee, Publika. Following on from last year’s successful campaign, a new sidestream of Amplify – dubbed Amplify: Curates – sees some of our already-established musicians invite lesser-known acts to take the stage with them and share the limelight. Taking up the mantle as Curator was Sabahan songstress Froya, who also launched her eagerly-anticipated new album ‘Panic Bird’ at the show. Each of the three supporting acts on the night was hand-picked by Froya herself, allowing her to ‘pay forward’ the opportunity to get on stage and into the public eye. Opening the evening was Froya’s fellow East-Malaysian singer/songwriter, Rozella. No stranger to the scene in her hometown of Kota Kinabalu, Sabah, Rozella’s dreamlike vocals and haunting melodies proved equally popular with the Kuala Lumpur crowd. Introducing her to the audience, Froya stated that she had invited the award-winning songwriter to join her at Amplify: Curates to help showcase the incredible musical talent East Malaysia has to offer. Next to take the stage was hippie-beach-pop trio Jumero, veterans of the last year’s Amplify campaign. Playing a number of fan-favourites alongside a wealth of new material from their own upcoming album and some refreshing takes on classic songs, Jumero’s infectious energy soon had the crowd on their feet with their drinks held high. As the night built to a crescendo, Froya herself took the stage to officially launch her debut album, ‘Panic Bird’. Taking the crowd on a journey through the inspirations and meanings behind the new record, Froya’s passion for her craft shone through as she gave one of the most stunning performances of her career. Featuring tracks written and perfected over the past 6 years, fans enjoyed specially-arranged versions of their favourites including new single ‘Dawn’, alongside brand new material performed live for the very first time at Amplify: Curates. 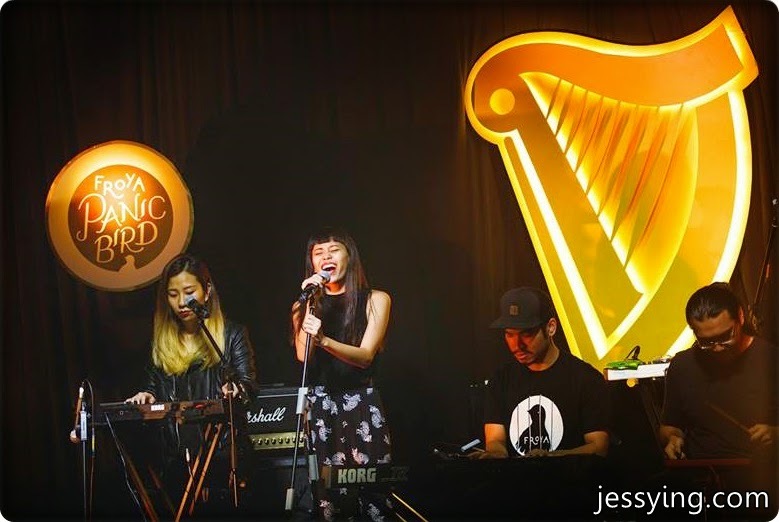 GUINNESS® Amplify is the new music platform from GUINNESS®, Malaysia’s favourite black brew. With a special focus on championing Malaysian musicians, GUINNESS® Amplify celebrates those bold enough to forge their own path. Amplify: Curates sees more established local acts selecting deserving lesser-known artists to share their stage and ‘pay forward’ the chance to get their music heard. For more information, log on to www.amplify.com.my. For Froya’s debut album ‘Panic Bird’ is available now on CD and digital download, priced at RM25. For more information on how and where to purchase a copy, log on to www.froyamusic.com. more information on how and where to purchase a copy, log on to www.froyamusic.com.